Drew University recently announced an unconventional approach to solving its budgetary woes. The University plans to expand program offerings, and then trim operational costs and faculty benefits. The University hopes to increase its undergraduate enrollment from 1,300 to approximately 2,000 by 2021. 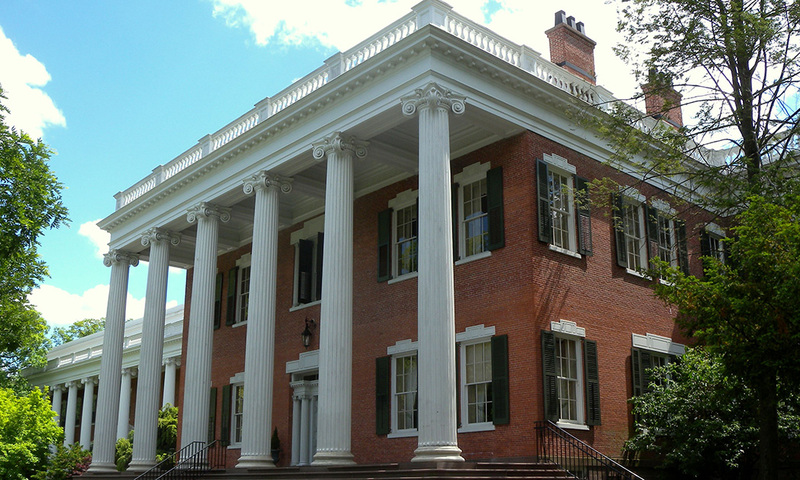 Drew University has been struggling financially due to its small student body, which limits tuition revenues (while operating costs remain relatively high regardless of size). By recruiting more undergraduates through expanded course offerings, the University hopes it will meet an optimum capacity to remain competitive. The instinct to increase enrollment is sound, but the means— aggressively expanding course offerings before addressing wasteful spending—is a risky maneuver. From 2011 to 2016, Drew University expanded administrative spending by 53% while slashing instructional spending by 10%. The University plans to add more vocational majors like media and communications, public health, and cyber security. Vocational majors are in demand, but the University will suffer financially if they do not increase enrollment as much as hoped. None of these programs will be absorbed into pre-existing departments, and they will require their own administrative staff, creating a significant bloat to the budget. If tuition revenues cannot cover the cost of the new programs, the University will have to continue to borrow or chip away at its endowment—which it plundered heavily from 2015 to 2016 before implementing budget restraints. From 2011 to 2016, Drew University expanded administrative spending by 53% while slashing instructional spending by 10%. Administrative costs include the day-to-day operational support of the institution, general administrative expenses, executive direction and planning, legal and fiscal operations, and public relations/development. It is clear the University is now trying to recuperate after multiple years of allocating resources away from instruction. Unfortunately, this is a trend across higher education, with administrative bloat driving up costs, forcing unnecessary cuts to essential teaching resources. Drew University already has several low-enrolled programs: According to federal data for the 2016–17 academic year, the University has just eight history majors; six philosophy majors; five math majors; a combined thirteen Area, Ethnic, Cultural, Gender, and Group Studies majors; and five computer science majors. If the University added the new cybersecurity program as a concentration within the computer science major, for example, it could save money by having a single dean and administrative staff, instead of two, without eliminating faculty positions. By tackling the root causes of skyrocketing expenditures, Drew University will find substantial savings that could provide much-needed resources to improve its performance and retention numbers. By cutting wasteful spending first, the institution will not be pinning the security of its financial future on the success of a few vocational courses, and will be able to plan more effectively for future expansion.